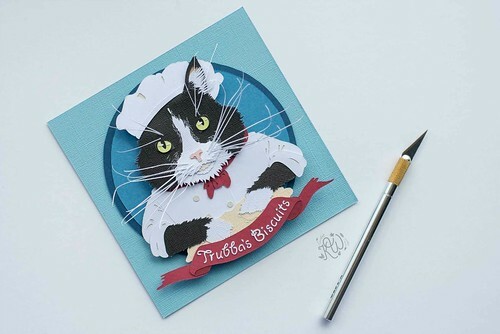 Prepare to marvel at the tiny details paper artist Kathryn Willis includes in each personalized cut paper portrait she creates. 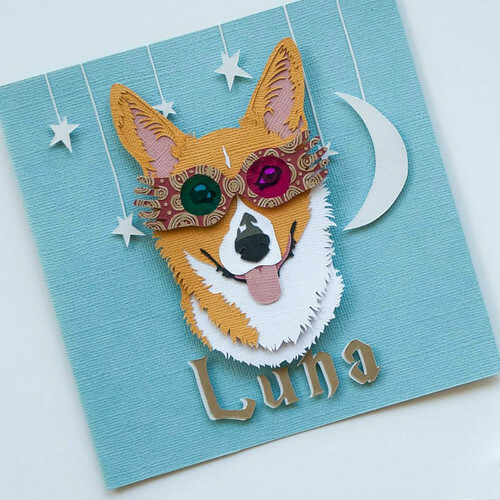 Believe it or not, Kathryn is a designer similar to paper flower maker, Anh, who was featured last week, as she has only been working with paper for the past year - another natural born talent! Kathryn grew up in New York State, graduated with a degree in Arts Management, and now lives near Memphis, Tennessee where she works at a veterinary clinic. However, exercising her creative side, be it via photography, painting or singing, has always been an important part of Kathryn's life. 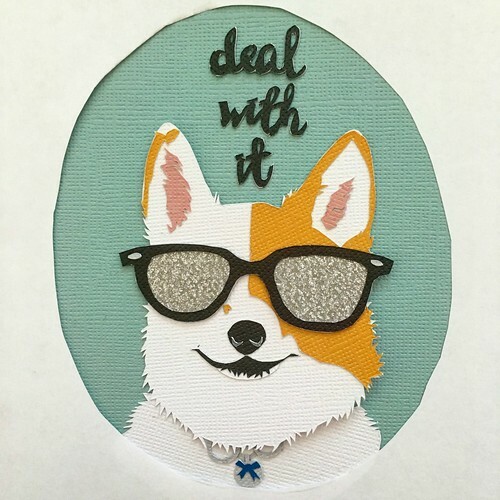 I know you'll enjoy hearing her thoughts on what she enjoys most about this current path, recent projects, and her nugget of wisdom regarding judging your own art. I'm currently working full-time so all of my artwork is created in a few hours every night and on days off. One thing I hope to accomplish whether I choose to go full-time with my art or not is better time management skills and making sure I carve out enough personal time for myself in my commissions schedule. Self-care is SUCH an important part maintaining any successful business! 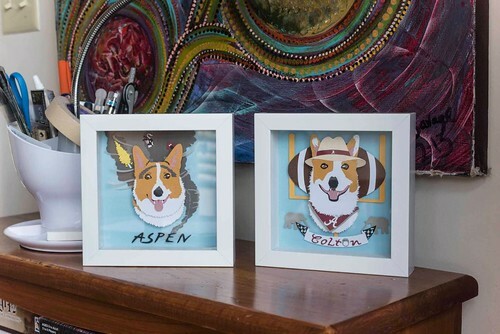 What I'm loving most about my pet portraits right now is actually hearing what clients want their pet's portrait to incorporate, or the theme they'd like me to run with, and then conjuring that out of various pieces of paper. Some clients come to me with wild ideas of what they want their portrait to be and it's my job turn those ideas - no matter how elaborate or daunting - into something even better than they expect! 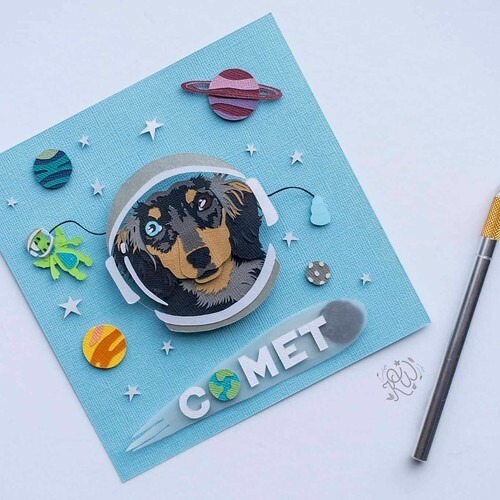 Want your dog dressed as an astronaut floating with planets and toys in space? You got it! 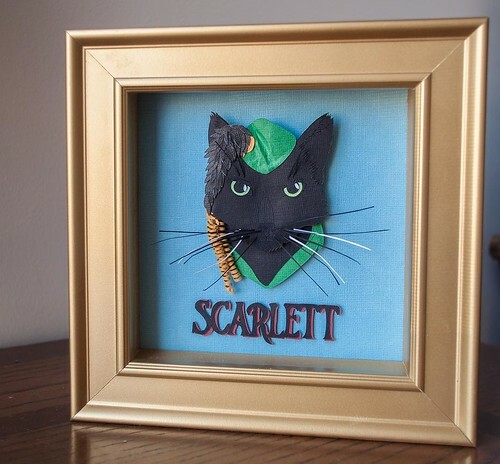 How about your cat dressed as Little Debbie or Scarlett O'Hara? Done and done! One of my recent favorite portraits is of an orange tabby named Curry that proved creatively and technically challenging. 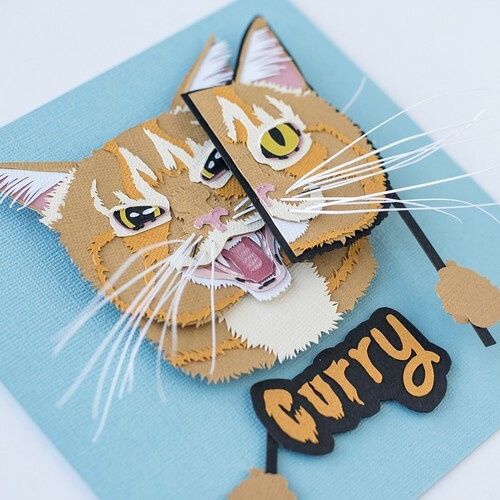 For Curry, his mom wanted a split personality theme to showcase his sometimes predictable moods. I first thought of creating just two halves of one face expressing two different emotions, but didn't quite know how to successfully pull it off. After a bit of experimenting, we decided that I would try to incorporate a mask element: an angry version of his face for the base portrait and a happy half mask that he would hold over top. Being the detail oriented person that I am, I couldn't just have plain paper underneath his mask for ease and speed purposes; no, there's actually a fully crafted face under there that's covered by his mask, whiskers and all! It's a special little touch that only people who see the portraits in person can fully appreciate. It's portraits that push me out of my comfort zone that I am most proud of. I'm always learning new tricks and techniques with each piece and portraits like Curry's help me grow in my skills and confidence. I'm amazed at how far I've come in my skills after first picking up an x-acto blade a little over a year ago! Everyone starts somewhere and I'm thankful I learned not to compare my first year's worth of skills to someone else's 10th year's worth of skills. 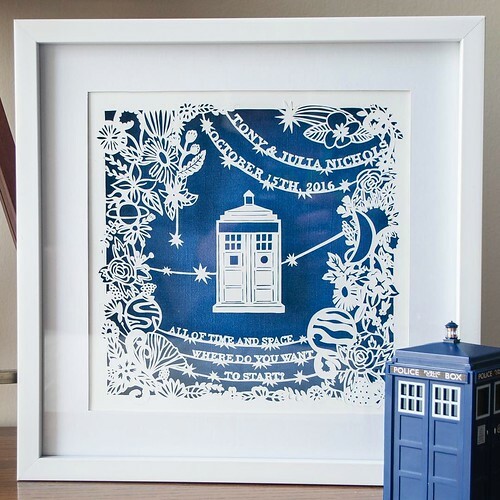 By the way, Kathryn creates far more than pet portraits... can you imagine how thrilled the Doctor Who fans were to receive this paper cutting as a wedding gift?! See more at Kathryn Willis Paper and on Instagram. So glad you like Kathryn's work, Maureen and Stephanie - me too! Absolutely beautiful! I love the bit about self care, too.